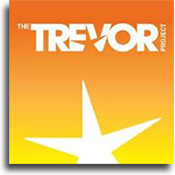 Building strong LGBTQ communities, promoting full equal rights, social justice, empowerment, and quality of life. You will find a warm welcome whomever you are – – Gay or Straight, Hispanic or Asian, White or Black, Conservative or Liberal, Old or Young, Rich or Poor, Single or Married, Transgender or any Gender Identity. 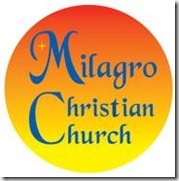 Milagro Christian Church is a broad-based community of faith, committed to sharing God’s love and generously giving itself away to the world through spiritually nourishing worship, compassionate service, and authentic witness of the gospel. 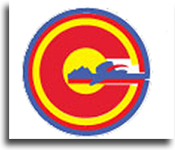 One Colorado is a statewide advocacy organization. We’re committed to creating a fair and just Colorado for all people, especially lesbian, gay, bisexual, and transgender (LGBT) Coloradans and their families.